Water containment has a new name: “Epic 360.” We’ve changed the way portable, above ground water is contained. 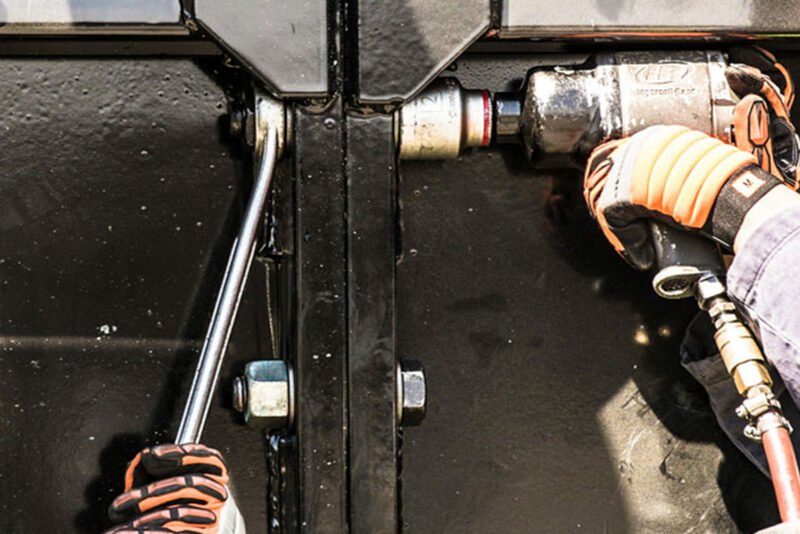 Our line of portable tanks saves time, manpower, and money, allowing sites to be up and running extremely fast. Our Epic 360 line of portable tanks offers leak detection systems to keep the environment protected. The Epic 360 saves time, manpower, and money, which allow sites to be up and running extremely fast. Traditional water supplies require countless truck trips to meet demand and in-ground impoundments can take months to complete. 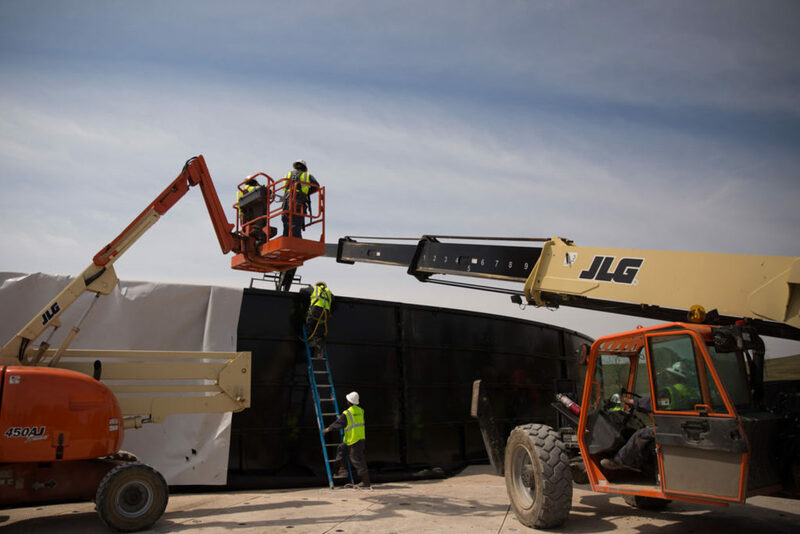 Our system has huge storage capacity, can be transported and set up in days and only requires up to six truckloads as opposed to 120+ for water hauling trailers. The Epic 360 can contain either freshwater or flowback/produced water – which can be used for the treatment or reuse and blending of recycled water. 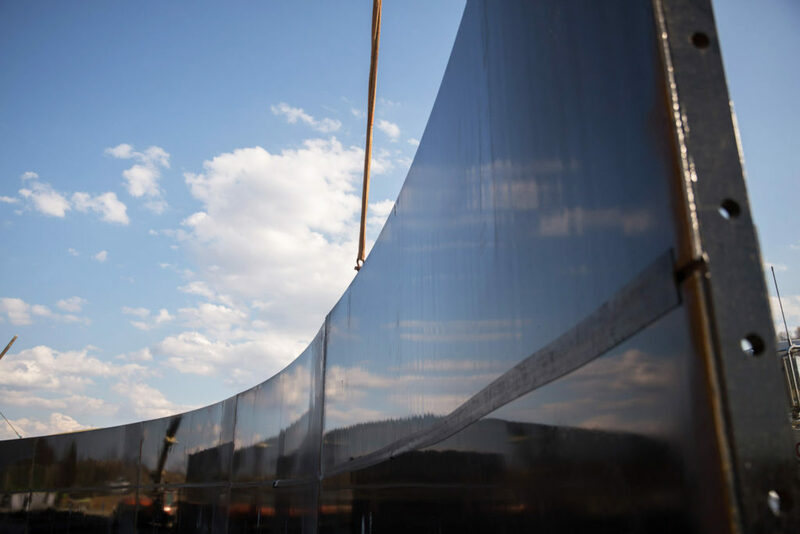 The Epic 360 comes in sizes ranging from 10,000-60,000 BBL – that’s as much as 2,520,000 gallons! 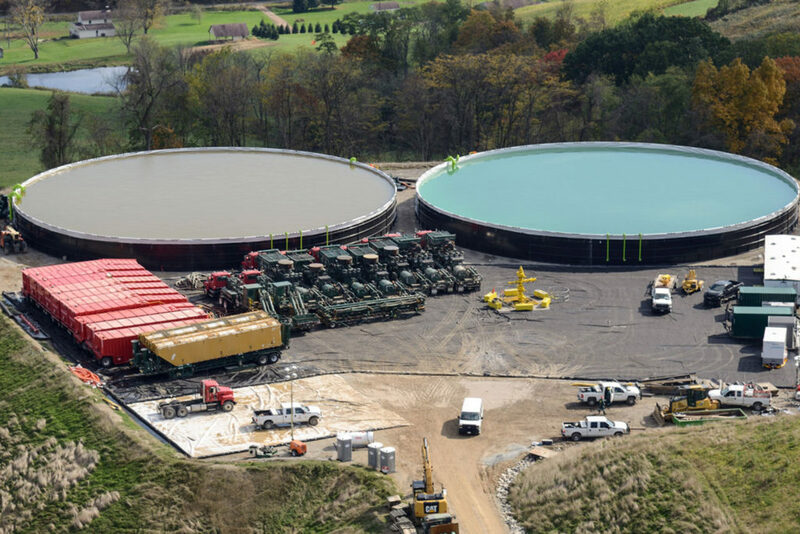 Our tanks are rated for use as both primary and secondary containment, which may be adjusted to fit any containment project need. 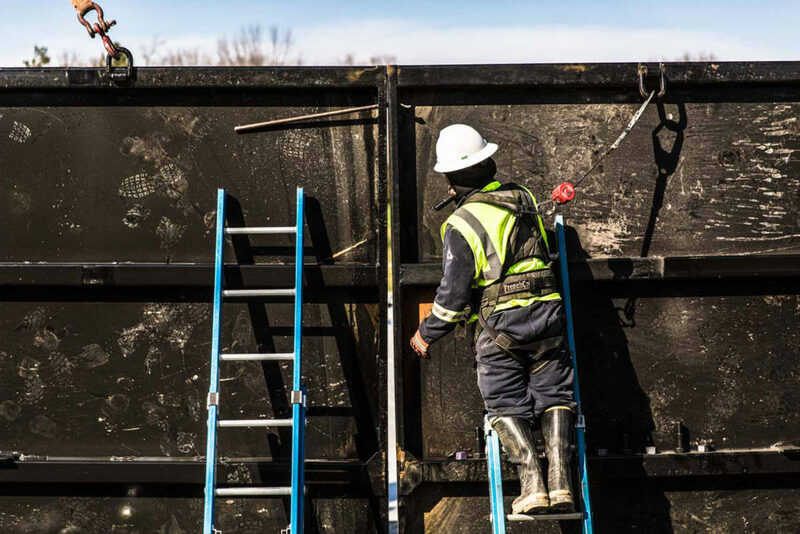 A cushioning layer of non-woven geotextile is initially installed to protect the tank liners from being damaged by underlying rocks or debris. 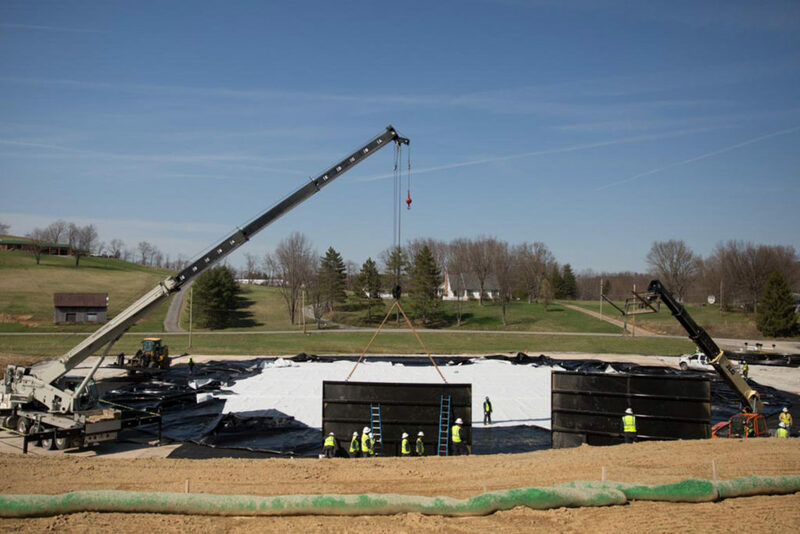 A single or double layer of polyethylene liner is installed over the geotextile to provide an impermeable membrane for the water to reside in. 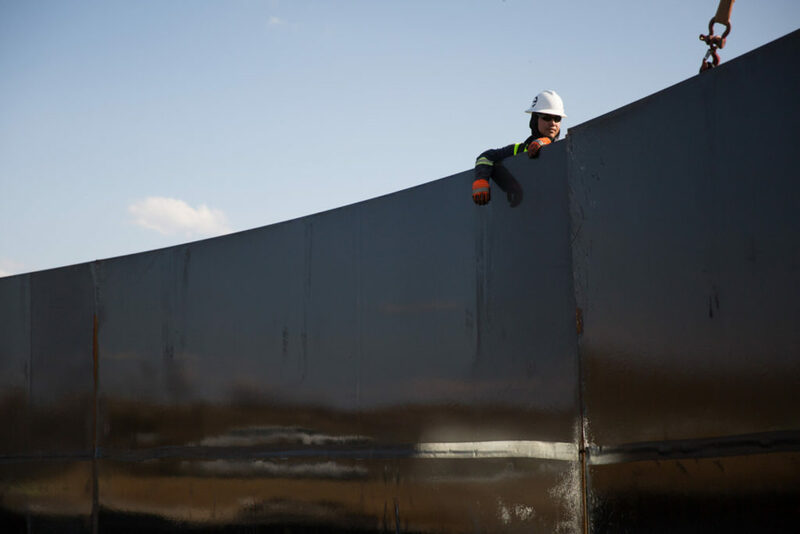 Utilizing heavy equipment and certified operators, the walls of the Epic 360 are set up in a matter of hours. 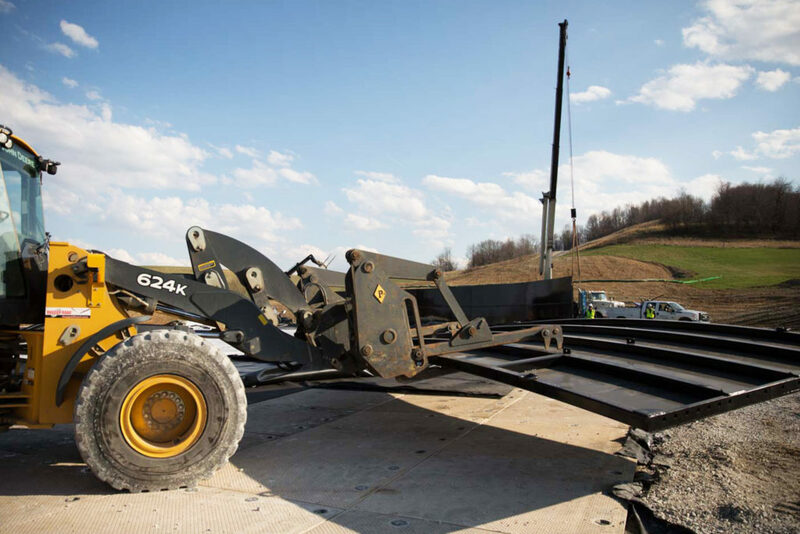 The panels of the tanks are bolted together as they are set in place by heavy equipment. After the tank is bolted together completely, the liner is pulled up the walls and around the outside edges of the tank. The liner is then clamped to the top of the tank so that it is secure. Stairs, along with fill and discharge tubes, are added, completing the installation process of the Epic 360. We provide the highest level of professionalism, quality, safety and expertise in the industry. 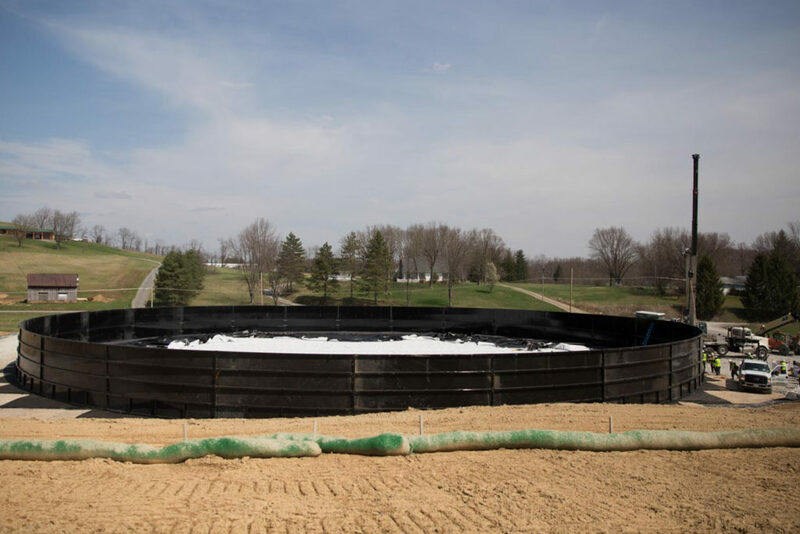 Our proprietary tank & liner systems are designed to be installed quickly, saving both time and money. 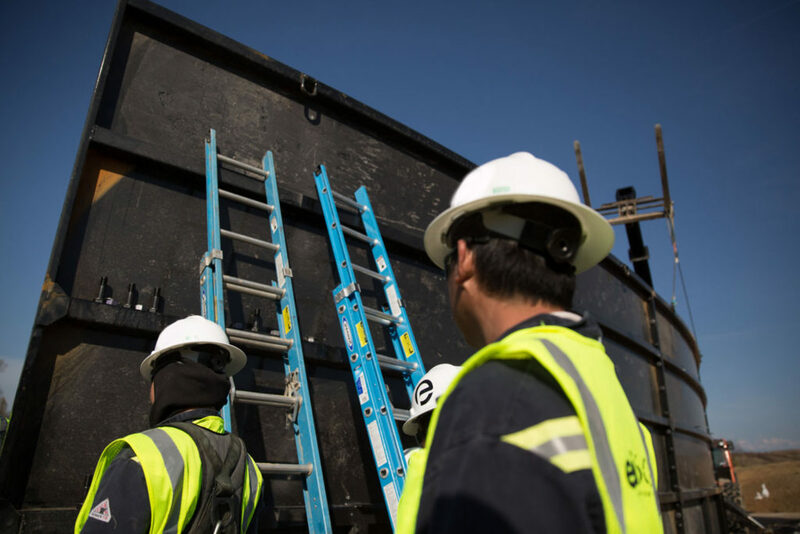 Environmental containment is what we do best. Our installers specialize in a range of applications. 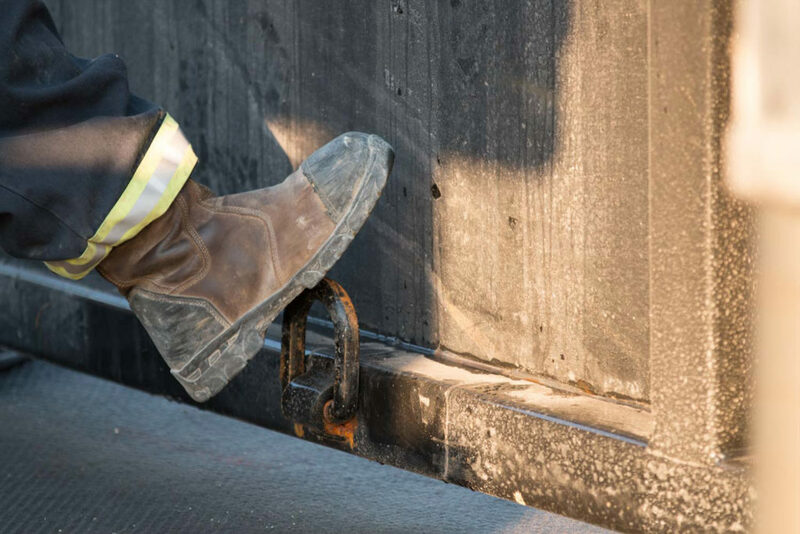 We offer a variety of secondary containment solutions to meet the specific requirements of any job. We install and rent all-weather composite mats designed to solve the most challenging access issues. Our permeable floating cover systems provide an all-encompassing environmental solution. 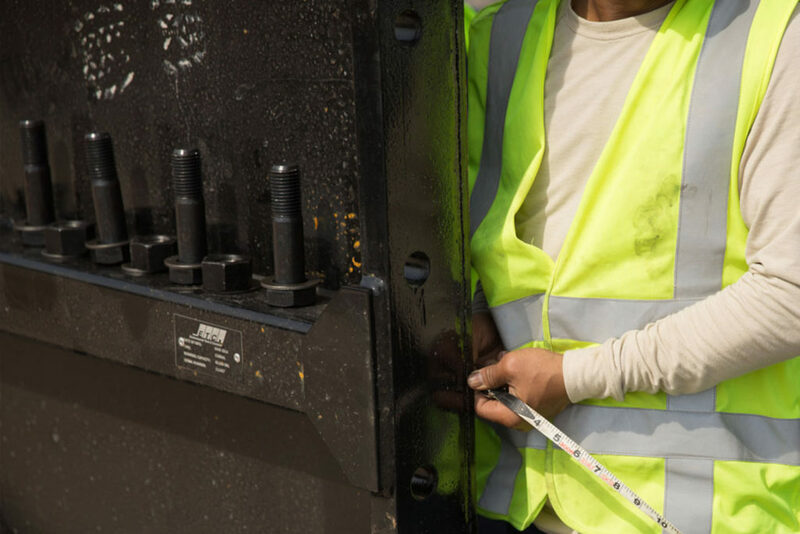 In addition to our professional installation services, we offer affordable and timely repairs for any liner. 2425 S. Ann Arbor Ave.